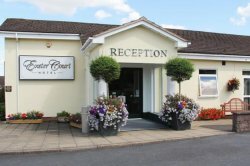 Located just off the A38 Devon Expressway and within minutes of the M5 motorway, the Exeter Court Hotel is an ideal stop off venue for business travellers, holiday makers on route to Cornwall or as a base for longer breaks to holiday in Devon. 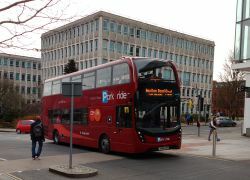 The Hotel is close to Exeter's historic city centre, and only a short drive from the beautiful South Devon countryside and Dartmoor National Park. 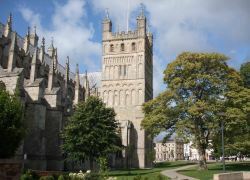 The Exeter Court offers 63 en suite bedrooms, free onsite private parking and landscaped gardens.